Robert De Niro, Joaquin Phoenix, Zazie Beetz, Brett Cullen, Shea Whigham, Bill Camp, Frances Conroy, Bryan Callen, Douglas Hodge, Josh Pais, Glenn Fleshler, Brian Tyree Henry, Marc Maron, Jolie Chan, Mary Kate Malat. 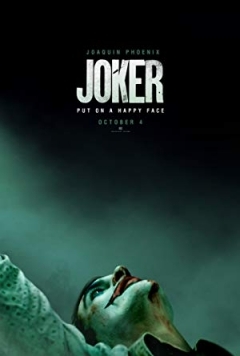 AngryJoeShow - Joaquin phoenix joker reveal - angry reaction! Dat was een toch best een verrassende trailer. 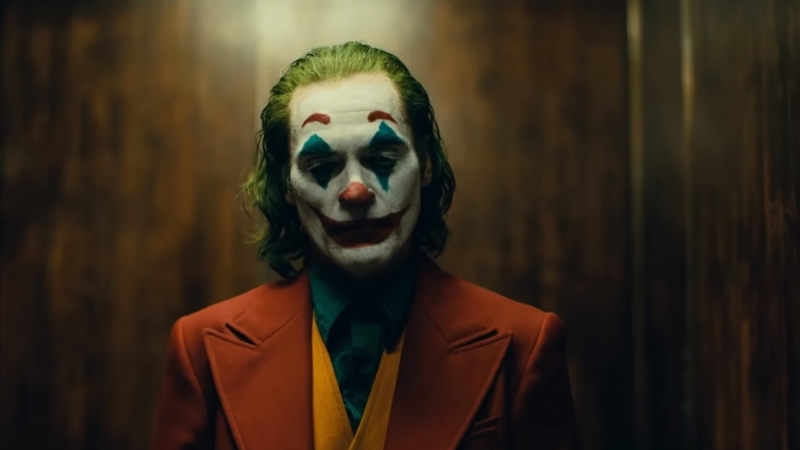 Nieuwe foto van Joaquin Phoenix als Arthur Fleck alias 'The Joker'!